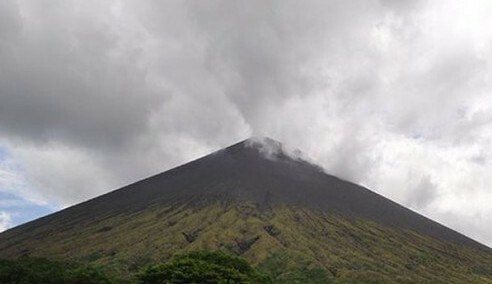 The Ngurah Rai International airport on the island of Bali was closed early Friday, after the Agung volcano erupted, emitting an ash cloud around 2,000 meters high. Dozens of domestic and international flights in and out of the airport were cancelled or delayed and passengers stranded at the airport. "Ngurah Rai International Airport is closed due to the volcanic ashes of Mount Agung," the airport announced on its Twitter account, adding that the closure is in effect Friday from 3:00 am to 7:00 pm local time.